We’ve had a featured book in the past, but what about those people who write the books? We often love the works that they put out for us to enjoy, but how much do we really know about them. Sometimes we know a lot (like they were movie stars), and other times we barely know anything about them. 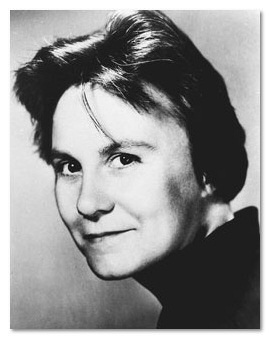 This time we will be looking at a woman who is putting out her second book after 55 years, Nelle Harper Lee. Just like her character Scout, from To Kill a Mockingbird, she was the youngest child of a lawyer father in the state of Alabama. She was born on April 28, 1926 in Monroeville, AL. She grew up friends with another future author, Truman Persons aka Truman Capote. After graduating high school, she went to Huntingdon College in Alabama for a short while, then transferred to the University of Alabama. At UA, she chose to pursue her interest in writing by contributing to the university’s newspaper and humor magazine. She then dropped out of school and moved to New York City, where she befriended Broadway composer and lyricist Michael Martin Brown and his wife Joy. The two decided to support Lee for a whole year so she could devote herself to writing full time. They also helped her find and agent, Maurice Crain. Lee and Crain worked together and got a publishing firmed interested in her first book, Go Set a Watchmen (which was eventually renamed and reworked to To Kill a Mockingbird). 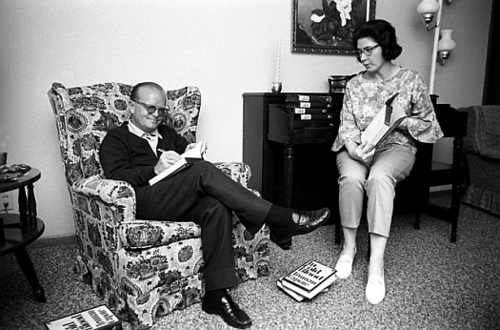 Before the publication of her first novel, she began working with Truman Capote on an article he was writing about the murders of Herbert Clutter, his wife, and two children. The two traveled to Kansas to do interviews with friends, family, and townspeople, along with the main investigators of the case. They even had the opportunity to interview the murders after they were captured. The article turned into Capote’s In Cold Blood. Even though he didn’t acknowledge her contributions to the book, Lee received one of the dedications to the book. After the success of her book, she took a posting to the National Council of the Arts. Yet during the 70s and 80s she began to retreat from a public life, and became more and more private. During this time she began work on a non-fiction book about a serial killer in Alabama, but eventually stopped working on it. To this day, she remains an active member of both her church and community, while remaining as private as possible. 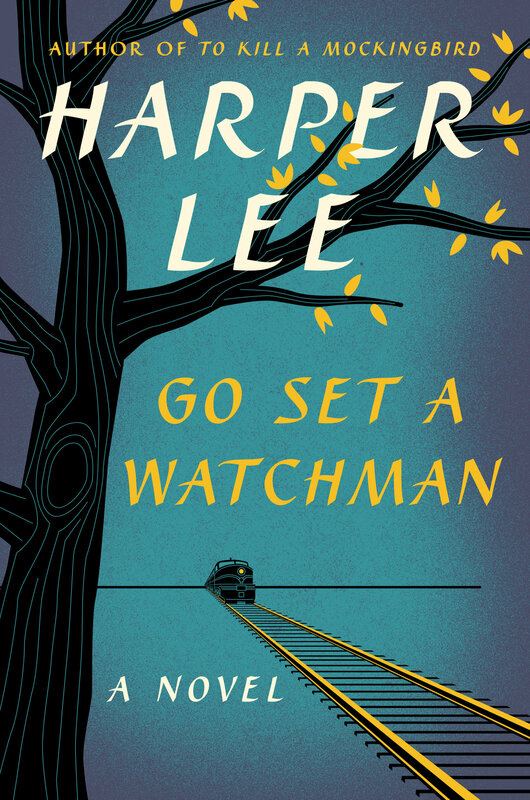 Tomorrow, Lee will be releasing her second book, Go Set a Watchman. 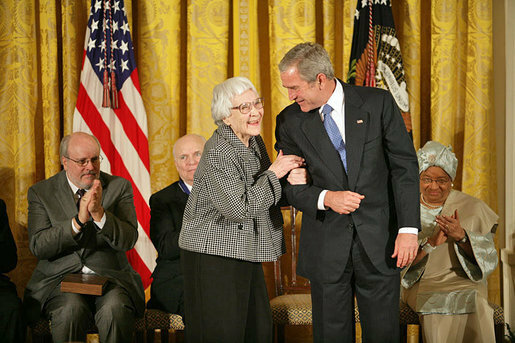 The book takes place 20 years after To Kill a Mockingbird, and is set with Jean Louise “Scout” Finch’s return to Maycomb, AL. The book will tell about the characters adjusting to the changing cultural and political environments of the 50s. You can get the book at bookstores, on eBook, and even at your local library. Give the book a read and tell us what you think. Does it hold up to the original?